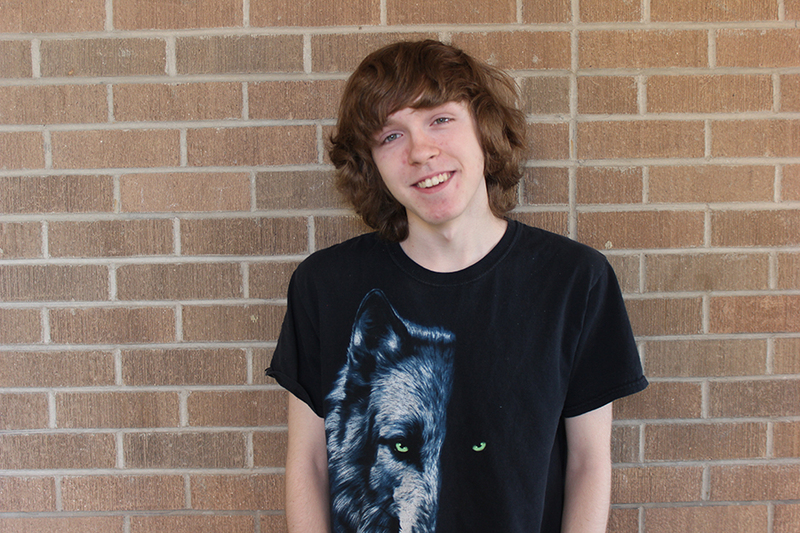 Senior Thomas Duwe wants to work at a big software company when he’s older and in his spare time plays video games. His favorite class was the recently removed “Computer Science and Engineering” course, and he enjoys cooking food, specifically sautéing. I hate people complaining. At any inconvenience, they complain about nothing. You’re the new crayon in a crayon box! What color would you be? How the day is going to be, what classes I have and what I need for each class. Sometimes, I even practice public speaking. If you had to compare yourself to any animal, what would it be?